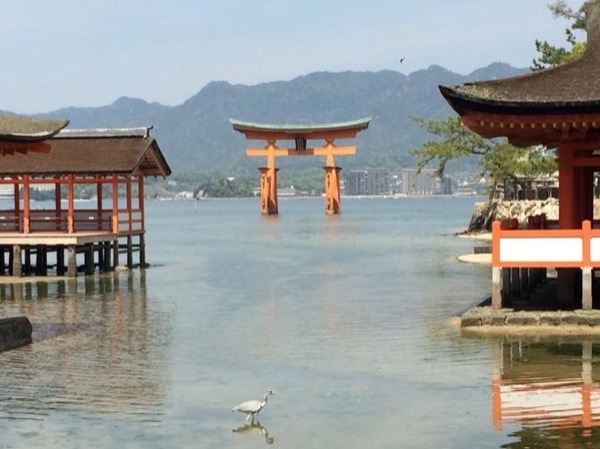 Traveler Review for Private Tour in Hiroshima, Japan by Tour Guide Mie T.
About Mie T. Message Mie T.
Mei was a great guide. She was friendly and provided a lot of history and background that enriched our visit. We would never have seen seen nor learnt as much without her expertise. Mei was patient with our young children and it was great to just be able to follow her around without having to negotiate transport and where to eat etc. thanks Mei, we really appreciated your expertise!